Brands tried all sorts of approaches in their Super Bowl commercials this year—uplifting, amusing, awe-inspiring and yes, even horrifying. But only a handful of the ads truly hit that sweet spot where brilliant idea meets flawless execution. Notably, it was a night when many advertisers tried to be not just entertaining but edifying—in particular, socially conscious. But as both the Coca-Cola and McDonald's ads proved, it can be tough to make a great commercial with a noble message. Coke's commitment to anti-bullying is admirable and important, and the broader campaign may well prove to be a creative success. But the metaphor of the spilled Coke on the server fell flat. Likewise, McDonald's lovin'-as-payment idea was well-intentioned but produced a spot that actually got less interesting as it went along. (McDonald's did have a great night on Twitter, though.) And then, of course, there was Nationwide—which tried to impart its own serious message about child accidents, with disastrous results. As far as the two archetypal Super Bowl approaches—comedy and spectacle—it was a mixed bag. Snickers, Loctite and Avocados from Mexico had the funniest ads, with BMW close behind. Mophie and Kia delivered the most entertaining extravaganzas (though the 60-second Mophie ad, which we were expecting, is much better than the :30 that aired). The Carnival and Jeep ads were beautifully shot, but in the end felt derivative (of RAM "Farmer" and a North Face ad, respectively). Sentimental ads did fairly well on Sunday, too, with Budweiser's "Lost Dog" prompting the predictable tears nationwide (though 2014's "Puppy Love" was way better). Dads also got lots of love in poignant spots for Dove Men, Toyota and Nissan. Dove Men was a safe bet, having gone viral online last June. And Toyota's :60 felt real and immediate. But Nissan's :90 suffered from weaker storytelling than it deserved—I wanted to like it more. The Jeff Bridges ad for Squarespace was intriguing, but perhaps too esoteric. And T-Mobile, after a very strong 2014 game, just didn't quite bring it this year with Kim Kardashian and the promising but ultimately disappointing duo of Chelsea Handler and Sarah Silverman. But enough of the preamble. Below are my picks for the night's five best ads. Feel free to berate me in the comments. And click here to see every commercial again, along with Adweek's instant reviews of each one from Sunday night. 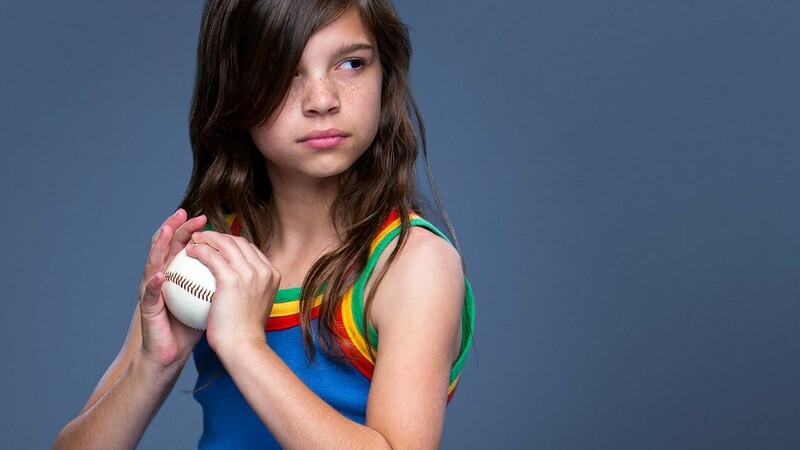 UPDATE: And if you can stomach it, here are the five worst ads of Super Bowl XLIX. Of the three mobile games, flush with cash, to advertise Sunday (Game of War and Heroes Charge were the others), only Supercell's Clash of Clans brought the goods. Surprising and funny, it used a movie star of the moment to great effect. Agency: Barton F. Graf 9000. My favorite car ad of the night. It's structured flawlessly, and I loved the idea of an over-the-top Super Bowl ad poking a little fun at over-the-top Super Bowl ads. The double meaning of "getaway" lands the ending perfectly. Agency: David & Goliath. This might not be a popular choice, but wow, what a strange and memorable commercial. I love that someone at Loctite saw this and said, "Yep, that's $4.5 million well spent." You have to be nuts to greenlight something like this for the Super Bowl, but Loctite made a name for itself here. Agency: Fallon. Great idea, brilliant casting, perfect ending. One of the funniest Super Bowl spots in years, and a contender (along with the 2010 Betty White ad, which launched the campaign) for the best "You're not you when you're hungry" Snickers ad yet. Agency: BBDO New York. Lots of ads wanted to do something socially conscious this year. Only Always really nailed it. This is one of the most inspiring ads you'll ever see—thanks to a great concept, wonderfully executed. Yes, a longer version already went viral online last year (to the tune of 54 million views). But 100 million more saw it last night, and deservedly so. Agency: Leo Burnett.